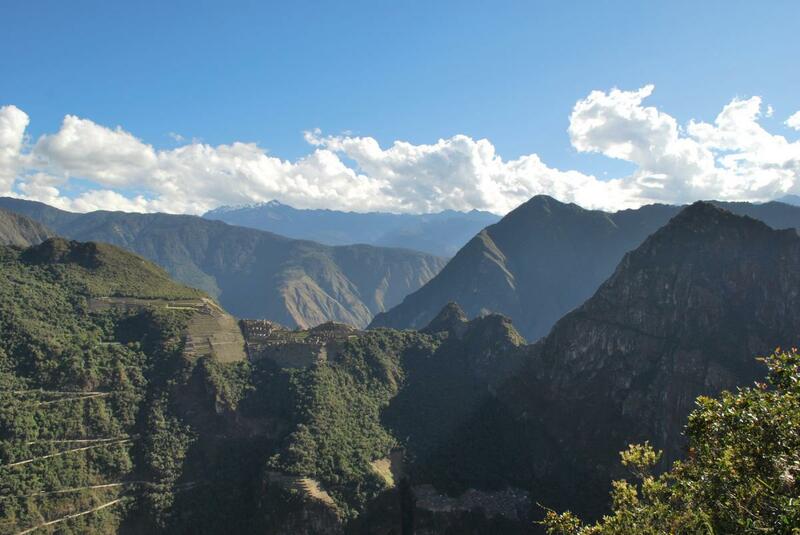 Quechua word “Happy Mountain”, is a round-shaped mountain located on the opposite side (northeast) of the Urubamba (Vilcanota) River to Machu Picchu in the Cusco department of Peru. 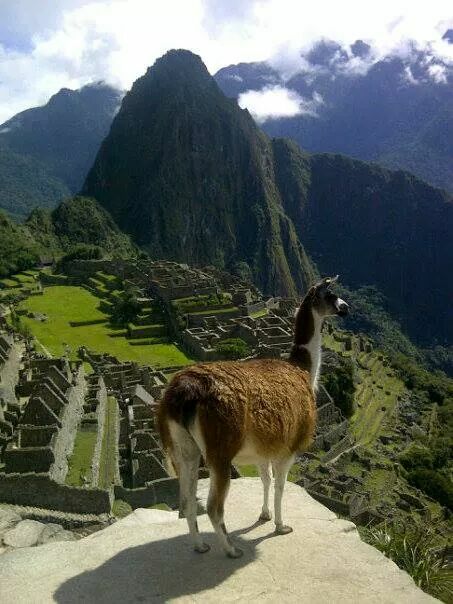 Reaching approximately 2,560 meters (≈ 8,500 feet) above sea level at its peak, the mountain offers epic views of Machu Picchu and the surrounding Urubamba River Valley. 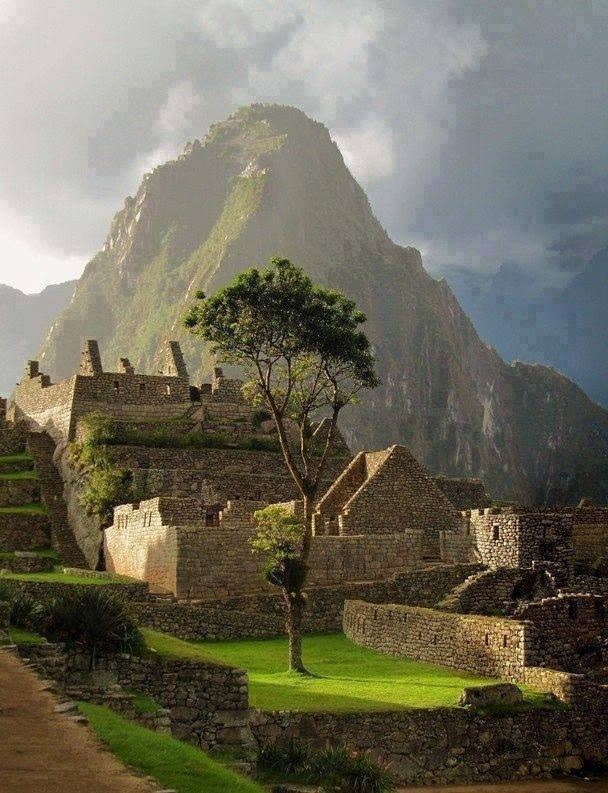 Putucusi, Machu Picchu (“Old Peak”) and Huayna Picchu (“Young Peak”) are considered apus, or holy mountains, by the local Quechua people. 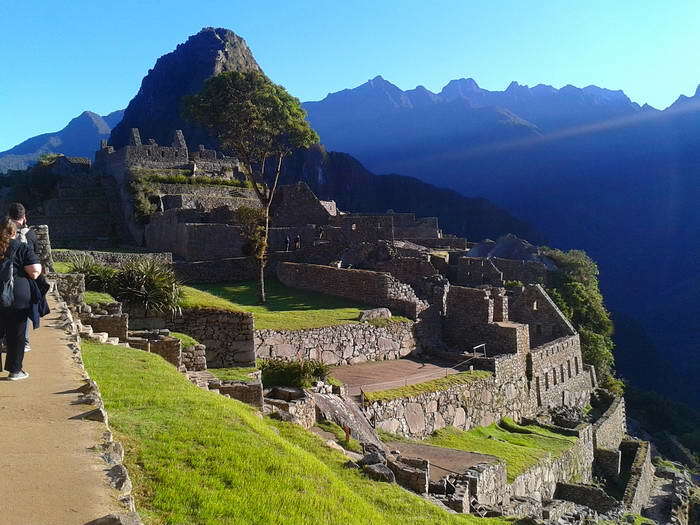 The view of Machu Picchu from the summit is breathtaking, an requires a challenging 1.5-hour trek up the mountain, with approximately 1700 wood and rock steps. A recently discovered Inca Trail, the path lies just 10 minutes west of Aguas Calientes following the train tracks along the Urubamba River. The entrance is free. The first half of the journey is jungle trail, and involves several vertical wooden ladders, the largest of which scales over 100 feet. The second half presents views of Aguas Calientes and the Urabamba River Valley, as the trail ascends the eastern face of Putucusi in switchback fashion. The train passes through native flora including pisonayes, q'eofias, alisos, puya palm trees, ferns and more than 90 species of orchids. As of April 17th 2011, floods have wiped out the 100 ft vertical ladder section of the climb, making an ascent impossible without professional climbing gear.